Carrie interviews Olympian and American record holder Deena Kastor! Deena talks about training for the 2018 Boston Marathon, her new book ‘Let Your Mind Run,’ and immersing her life in the sport. Deena is the American record holder (2:19 London, 2006) and Olympic medalist in the marathon. At one time she’s held American records in every distance from 5k to marathon. Deena is the new author of ‘Let Your Mind Run’, an instructional memoir. 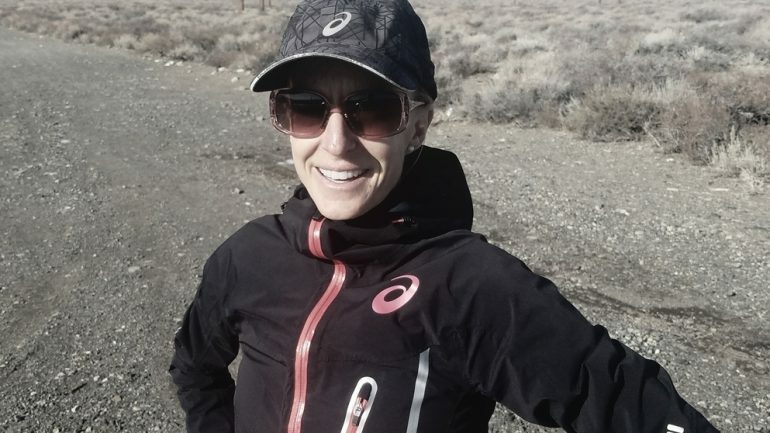 Deena lives and trains in Mammoth Lakes, California and is sponsored by Asics.